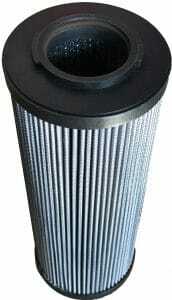 CLEAN YOUR SYSTEMS OF ALL CONTAMINATION & EXTEND THE LIFE OF YOUR FLUIDS. 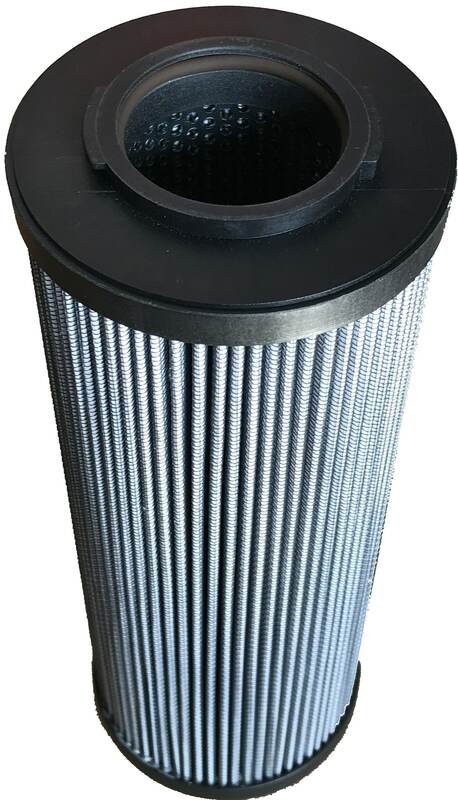 Each type of filter has specialized filtration techniques to solve specific but common problems, but together they help transform your lubricating or hydraulic oils into Fill-For-Life Fluids. 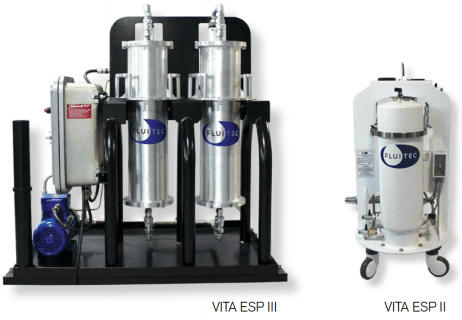 Looking for the right ESP Element for your VITA ESP I, II or III or legacy equipment? Click the button below to get what you need. Chances are we have ESP Elements that fit your existing systems. Click the button to find out. Filtration is a critical step in phosphate ester maintenance. 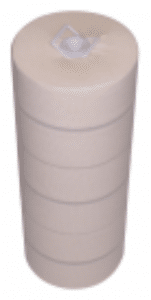 Endure IX is a proprietary technology that removes all forms of phosphate ester degradation products. 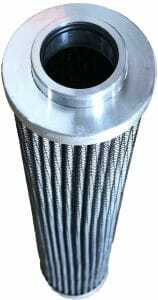 In addition to all types of acids, the absorption media removes phenolic alcohols which are responsible for varnish formation in EHC systems. 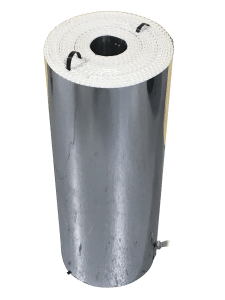 Electrostatic oil cleaning is a successful part of advanced varnish and particulate removal and is the only technology that removes soot particles from micro-dieseling. 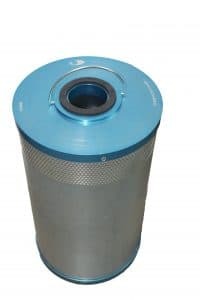 Thousands of users have seen varnish removed from bearings, gears, and hydraulic systems in injection molding, power generation, hydraulics, gearboxes and many other applications. 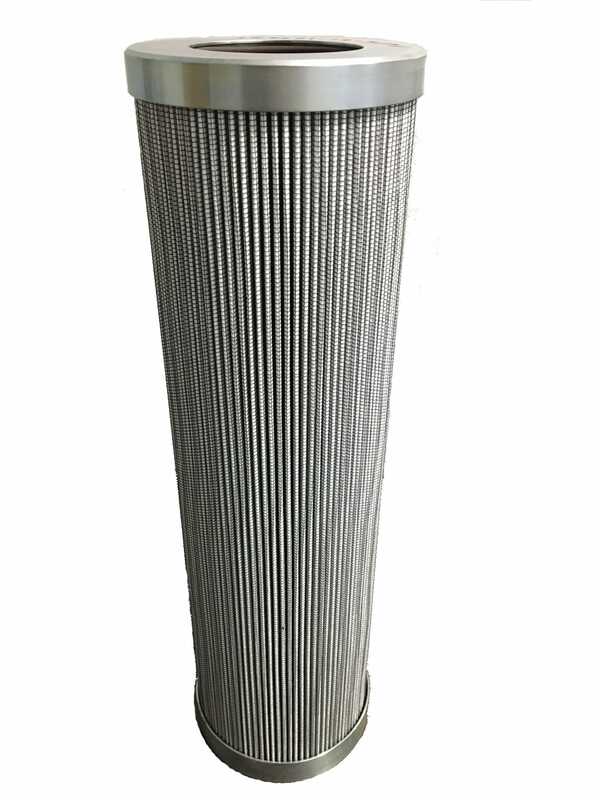 Fluitec depth media filters, constructed of specially formulated cellulose media and inorganic filter aids, provide reliable particle retention and enhanced throughput for superior performance in critical applications. 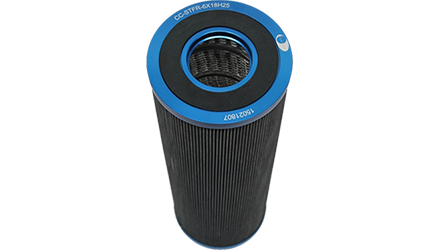 The filter media utilize mechanical and electrokinetic adsorptive capture mechanisms to remove particles, from critical process streams. 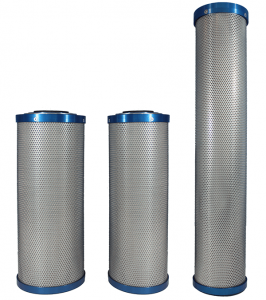 The module format allows the filtration process to occur within a totally enclosed environment. 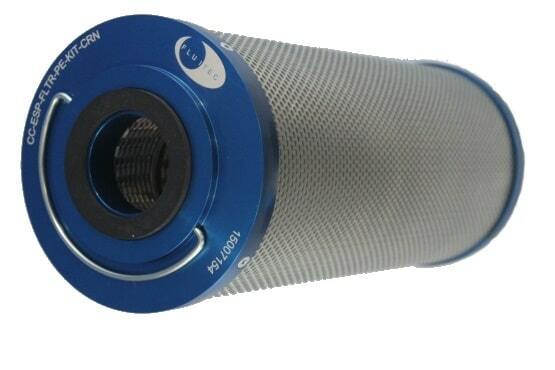 This eliminates the potential for atmospheric contamination and product loss through leakage. 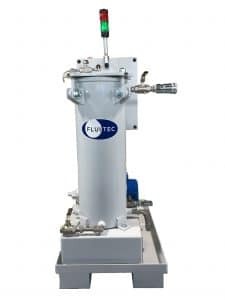 Our filters can be used both in existing housings and in Fluite's VITA ESP II and VITA ESP III machines typically used for varnish mitigation. 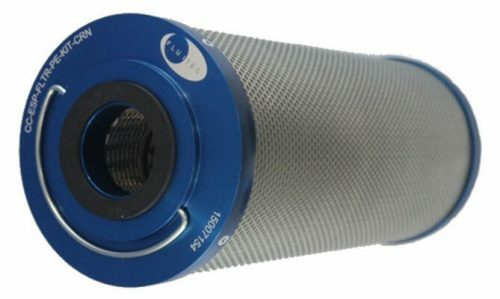 To solve Electrostatic Discharge (ESD) problems, the Fluitec Spark-Free filter elements employ an advanced media technology to dissipate triboelectric charges generated via the flow of fluids through filter media. 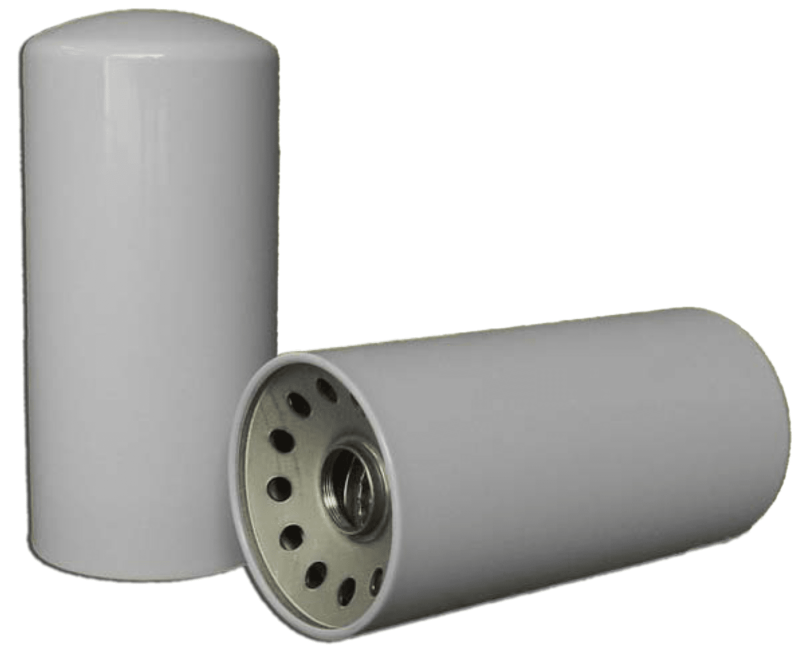 The unique media ensures a low charge across both media and fluid over long periods of time to mitigate sparking. Today's advanced equipment designs are pushing lubricants with higher velocity than ever before. With a focus on cleanliness, oils are squeezing through tighter filtration. Today's formulated products incorporating Group II and III basestocks have significantly lower conductivity values. All of these factors lead to a much greater occurrence of electrostatic spark discharge. Sparks reach temperatures of greater than 10,000C. Antioxidant packages deplete and degradation products are produced. 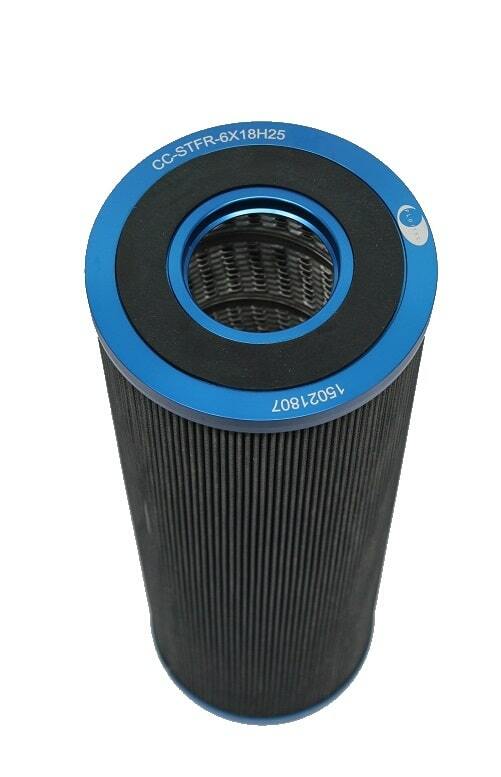 This translates to a shorter lubricant life and the creation of problems such as sludge and varnish. In addition, holes in the filter media are produced, significantly lowering the efficiency of the filter. QUESTIONS ABOUT ESP VARNISH MITIGATION?